From discounts to coupons to product reviews, social media is aflutter with holiday buying cheer. And with 76% of shoppers using social media, it's the perfect time to tap into that Christmas spirit. Below are 5 of the best holiday social media post ideas you can use to create posts that sizzle. And don't forget: share and pin the Infographic below! 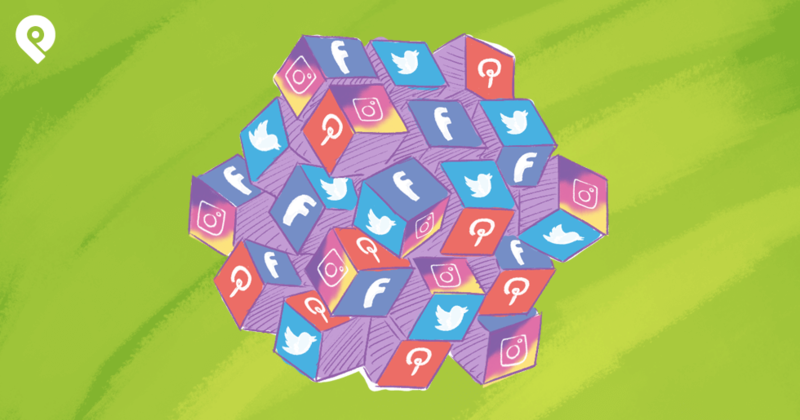 Feeling connected is a large part of what drives social media success. You know what else is all about connecting? The holidays. Think about it. Now is the time when relatives are visiting from out of town, or you’re attending a lot of social events with friends. 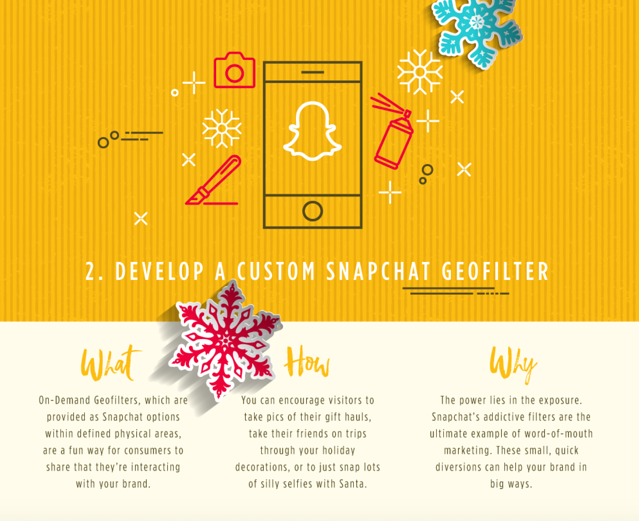 If they’re on Snapchat, have them create a story, showing how they like to celebrate the holidays. Of course, if you have a product that goes along with the fun, encourage your followers to share how they like to use your product during the holidays. Everyone benefits from such user-generated content. 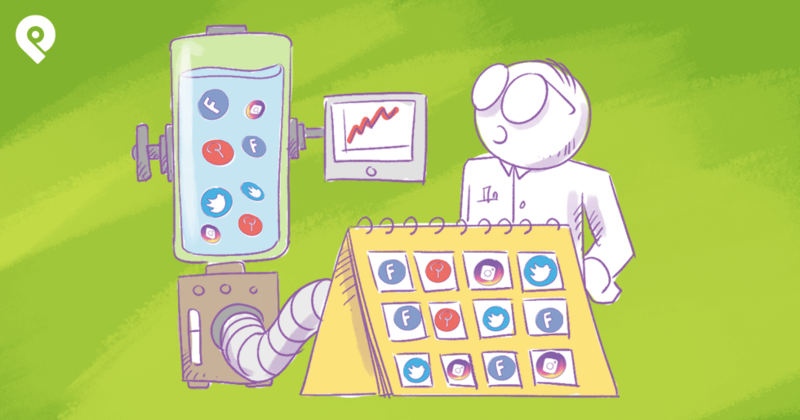 Your followers get interaction and shine, and your account comes across as real and personable. ...Where they encourage their customers to get creative with their holiday Starbucks cups. 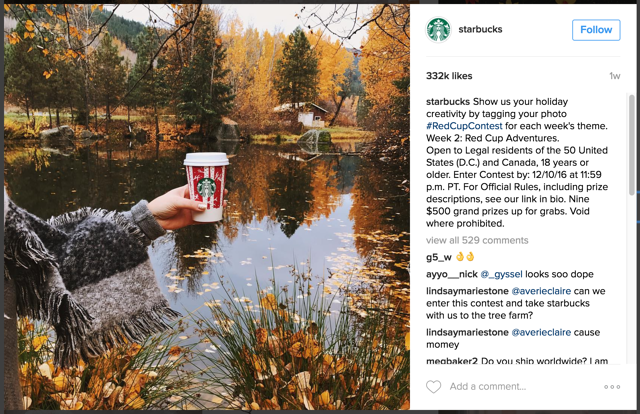 Within the first two days of the debut of the contest, Starbucks received a whopping 40,000 entries. Because of the success in 2014, Starbucks has continued to conduct this holiday contest each year. Who doesn’t love free stuff? I know I do. If you already have a book written, and don’t mind giving it away for free, tweet to your followers. Say that the first person who hashtags or mentions your brand will get a free eBook. You can also state on your social media platforms, that whoever subscribes to your email list, will get a free eBook. If you can’t write, consider having someone write one for you. 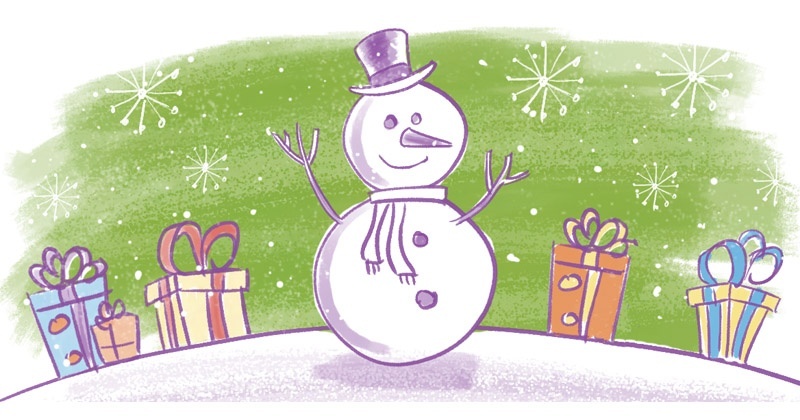 Another tip, if possible, try to make your eBook holiday-centric. For instance, if you’re in the business of arts and crafts, consider writing a DIY holiday decoration book. Check out the holiday eBooks on Amazon. They're selling like hotcakes! Writing eBooks is great because when someone loves you, they might even promote your book for you. 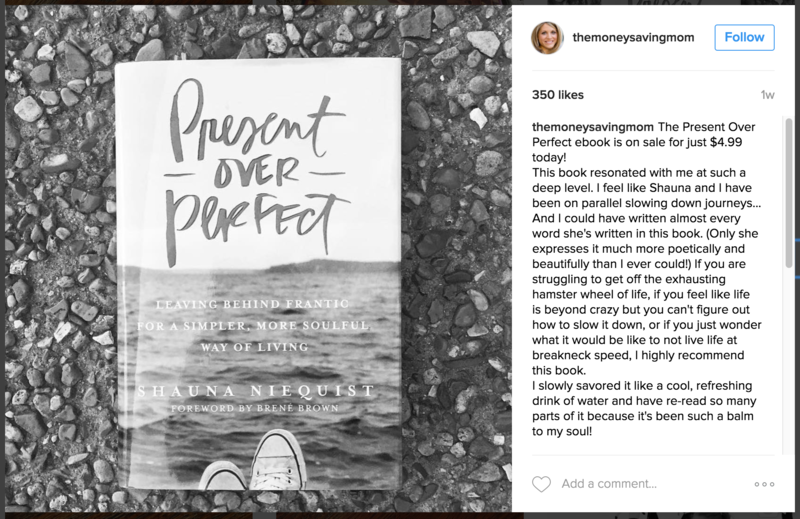 Recently, the Instagram user, @themoneysavingmom, let all of her 66,000 followers know that one of her favorite books, Present Over Perfect, was on sale for $4.99 for Black Friday and Cyber Monday. Do you believe this generated some major traffic for the author, Shauna Niequist? You betcha! Here's a useful resource that can help you create an eBook. 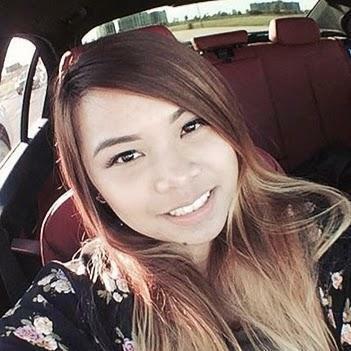 Users love video generated content. It’s a major way to deliver your brand messaging with impact. If your brand has a product that requires demonstration, that's even better! According to Psychology Today, consumers are 39 percent more likely to share your content if it’s shown in a video format. It’s also 56 percent more likely to receive a “like” and 36 more likely to be commented on. As a business, these are the type of numbers you want. Engagement is everything! If you guys are like me, you probably share cute, funny or interesting videos with people you know, who might enjoy the content. Here’s how to make this work for your business. Do a holiday themed video. 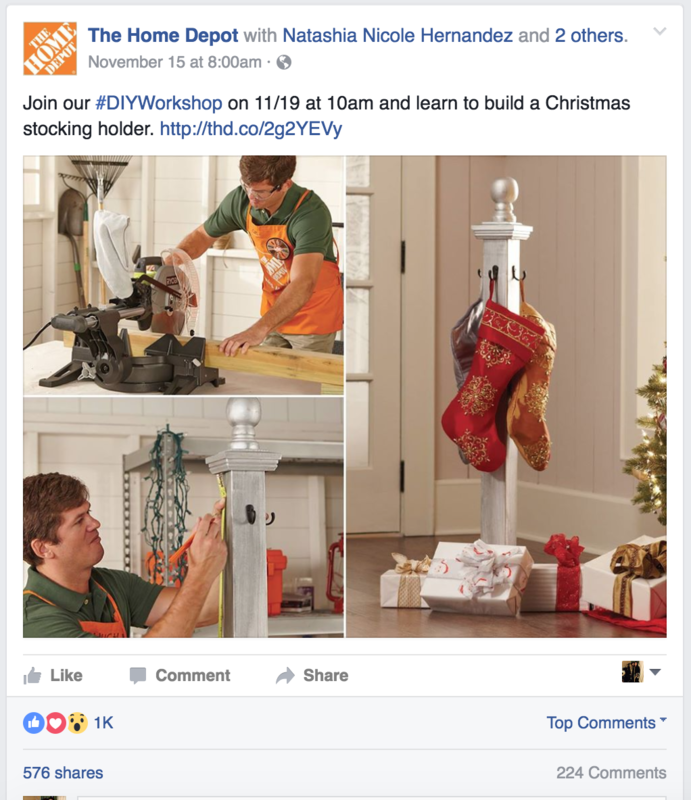 Perhaps if you have a new product that’s on sale, and you can do a holiday social media post with a demonstration of how to use the highlighted product. This is great because it directed the users back to their site. Many of the users went on to purchase the workshop, and will likely purchase materials directly from Home Depot in the future. That’s a huge hit for Home Depot. I predict that they’ll soon be asking users to post their homemade decorations, to generate even more engagement. If you’re in the food business, it should be a given that you should share some holiday themed recipes. Now is the time for you to get creative. Sure, you could actually share your food item, but that doesn't mean that you can't also share other favorite holiday recipes. For instance, if you bake cookies. You could do a series of holiday social media posts with typical holiday drinks that you’d drink along with the cookies. This won’t take away from your business, but will also stay in line with the whole holiday theme. Along with your recipes, give suggestions about how to entertain during the holidays. How should one serve this item if they were hosting a holiday event? Of course, make sure your photos pop! Use editing apps like VSCO Cam and Facetune to really get those food pics to dazzle. 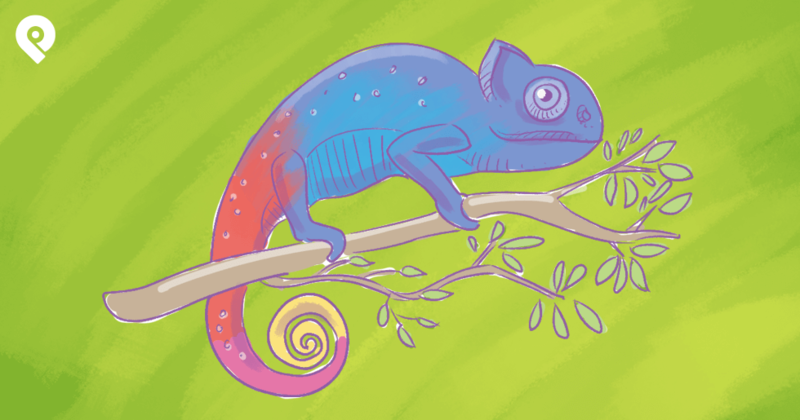 After all, you want your customers to literally be chomping at the bit to get to your product. Photos are great. But you could even do a video highlight of your food or drink spread. A big name brand that does this well is Grey Goose. They love to share special holiday drink recipes on their Twitter. 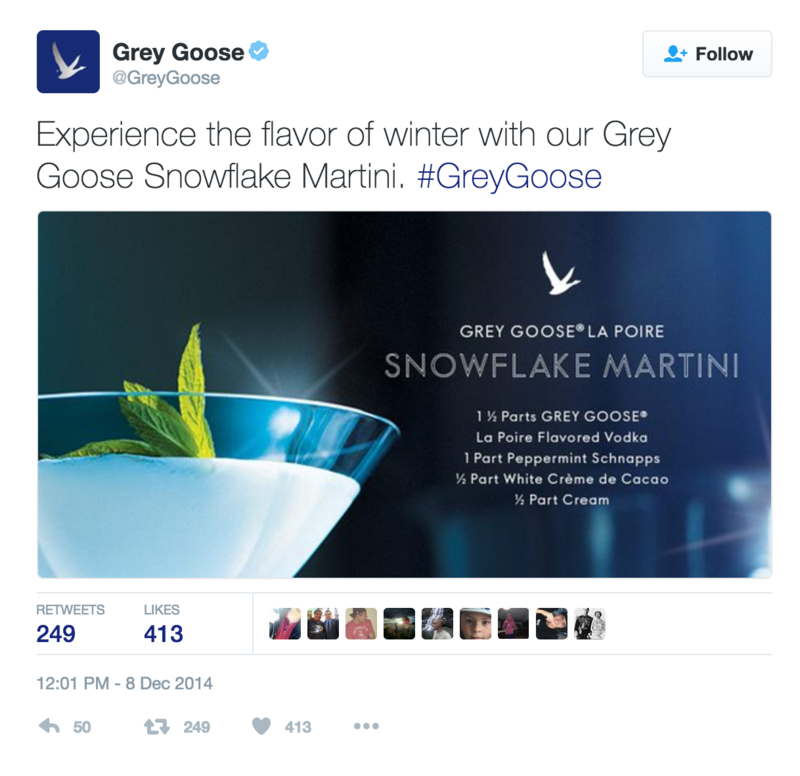 Check out their Snowflake Martini. 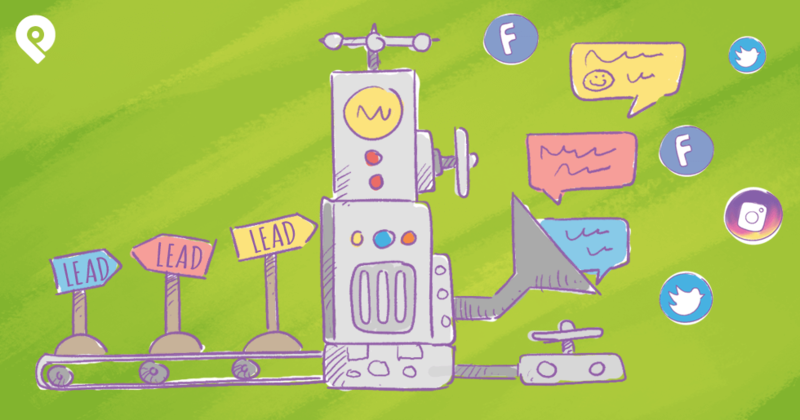 There is one little known marketing gem that many business owners grossly underutilize. That’s Pinterest! Pinterest is really all about the shopper. You can make this work for your business by creating a board, specifically geared towards holiday gifts. There are so many options that you have for creating Pinterest boards. Search around on the site, see what others are doing, and mimic it. Don’t worry about “copying” because the whole point of Pinterest is that people are looking for similar content. Everyone is pinning and sharing each other’s stuff. Also, think about all of the possible gift shopping challenges that someone might incur, and see how your board can fulfill that need. For example, if someone is on a tight budget of $20 and under, think about a great gift that they can buy for someone. ...And promote it on Pinterest using an attractive image (linking to your blog post). ...It’s okay to begin them in the fall, or even the spring. It’ll be much easier to manage once the holiday comes. And make sure that once customers click on the product you’re promoting, there is an option for customers to buy immediately. After all, that is the main reason why people use Pinterest. You must have some sort of call to action. For more tips on how to promote effectively on Pinterest, you can check out this post. ...And will be able to leverage them to share some amazing holiday social media posts! Now tell me: "What are you guys getting into for the holidays? I'd love to hear about a favorite holiday memory you had with your business or family. Want more holiday ideas? Take a look at the awesome infographic below from MDG.